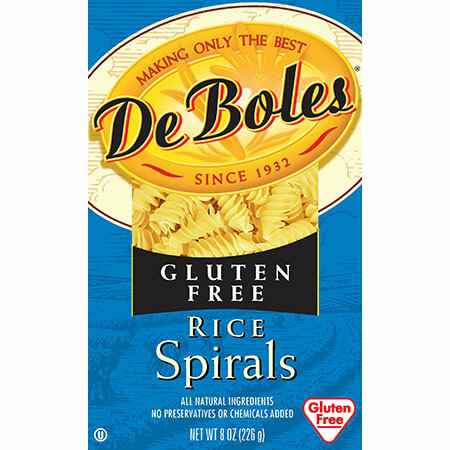 De Bole’s Gluten Free Rice Spirals were so disappointing that I was left wondering why I ever ventured away from our tried and true favorite gluten free pasta (Ancient Harvest Quinoa Pasta). I saw the De Boles pasta on sale at Pavilions and decided to give it a try for dinner the other night. I made some really yummy fresh pesto a few nights before as the sauce for pizza and planned on using the remainder of it on the pasta. I cooked the De Bole’s pasta according to the the directions and it ended-up being gummy, but still tasted raw. 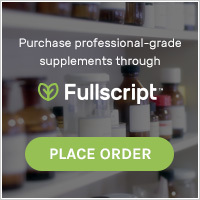 The texture was gooey, but some of the centers were still crunchy; it was a hot mess!…so much so that I rewarded our kids for eating it by allowing them to have So Delicious ice cream after dinner. Have any of you tried this pasta?? ?